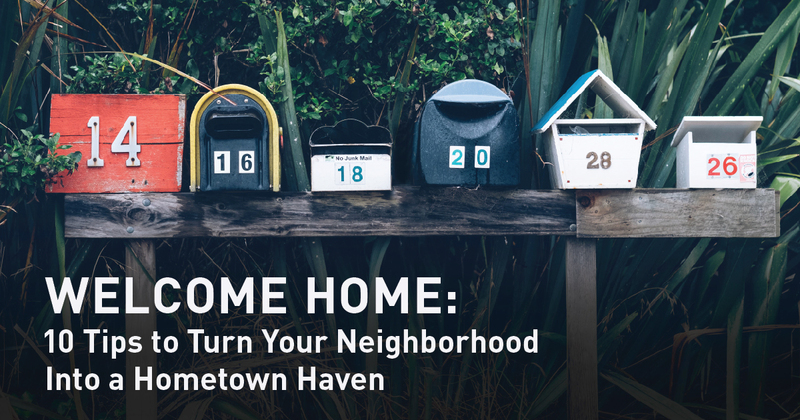 If you’re considering a move to a new Arizona city or neighborhood, you may be worried about replacing the comfort and support of family and friends you’ll leave behind. Or perhaps you have completed a move but would like to meet more people, build friendships and strengthen your support system. In this blog post, we’ll explore 10 ways you can utilize technology to foster in-person connections with your neighbors, make friends and get engaged in your local Arizona community.